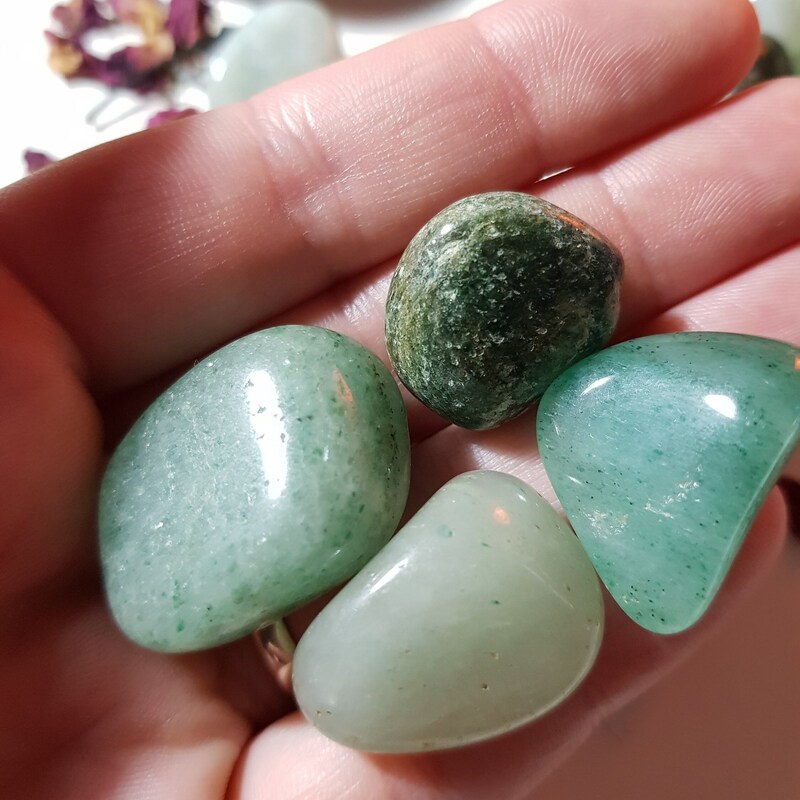 Aventurine is one of the luckiest healing crystals, especially for prosperity and wealth. Its lucky, winning energy makes it beneficial to carry while gambling or to boost your chances in any situation. 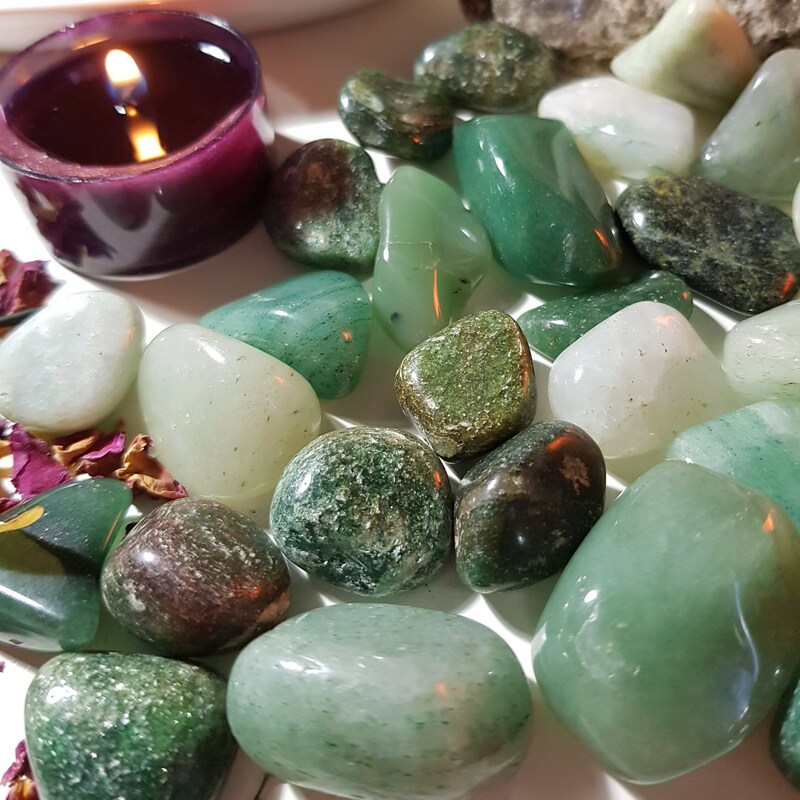 It is also a great healing stone for well-being and emotional trauma. 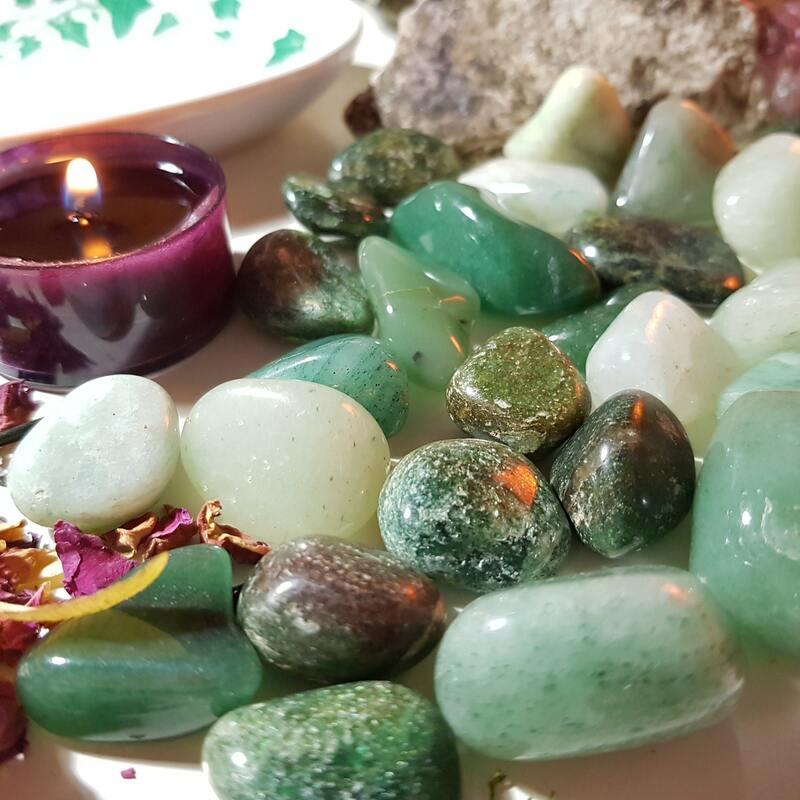 Light green crystals promote spiritual growth and renewed commitment to a higher purpose. Those of a darker hue are talismans of physical growth and strength, and safety in travel. Beautiful crystal that I received very quickly.